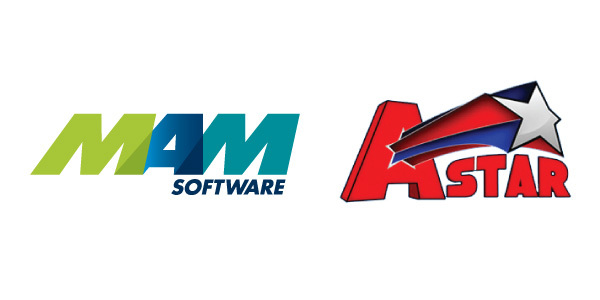 E-ZOIL Products Acquires Emulso International Corp.
A-Star Distributing has selected Autopart from MAM Software to replace its legacy business software, MAM Software announced. A-Star Distributing, a Spokane, Washington-based distributor of aftermarket body parts, launched in 1985 “with the goal of providing customers with a low-cost quality alternative to expensive OEM replacement parts,” according to the company’s website. With the market evolving, A-Star Distributing had been looking for business software that leverages today’s technology to enable the company to serve its customers better. 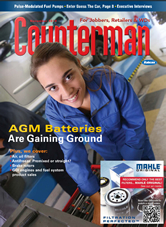 Available as a traditional on-premise solution or hosted cloud solution, Autopart combines modern .NET technology with a SQL database “for unparalleled functionality and flexibility” in a system designed for the automotive aftermarket, according to MAM Software. The system includes point-of-sale, inventory management, forecasting, purchasing, reporting and accounting. A-Star also will leverage Autopart to fulfill its online listings with internet marketplaces.